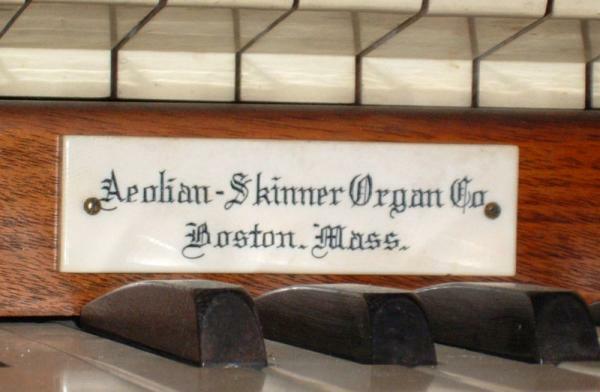 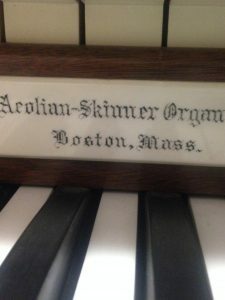 This instrument, Aeolian Skinner Opus 1169 (1948) was relocated from its original installation in 2008 by David Broskowski. 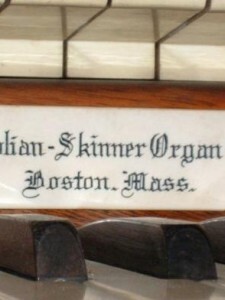 Because of the need to reconfigure the division layouts for the new space because of the slope of the ceiling in the chamber, some non-Skinner mitered pipes were employed in the bass of one of the ranks. 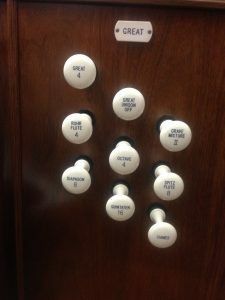 These proved unsatisfactory and were replaced in this project. 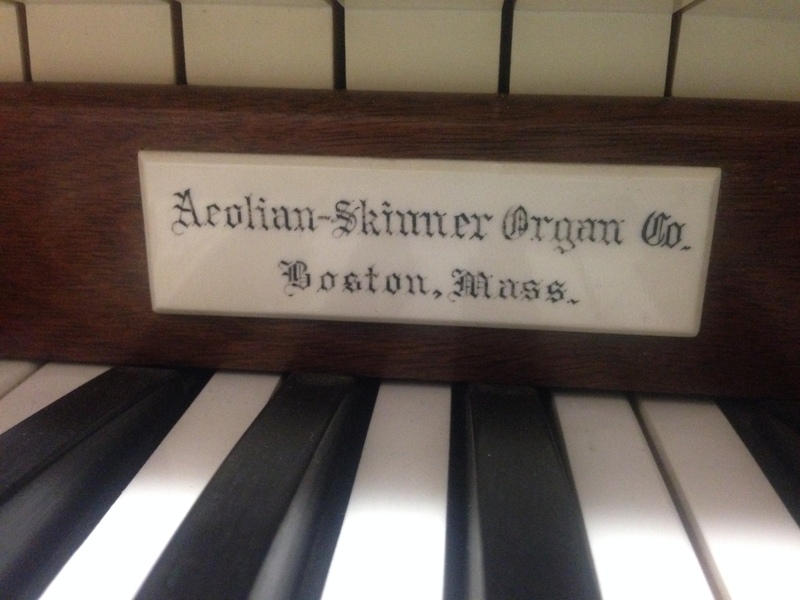 At the same time, our Tonal Director, Brian Davis, carefully re-regulated all of the reeds of the instrument. They were reinstalled in October, 2014.